Mkomazi is the southern tip of the Sahel zone. 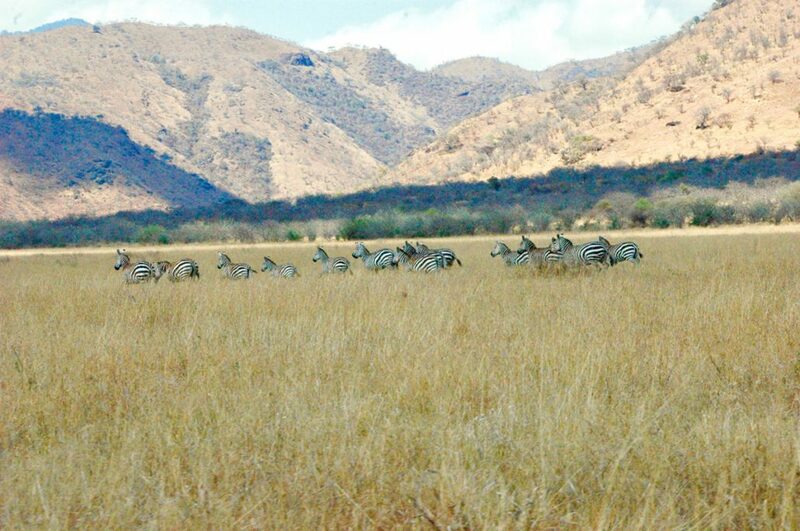 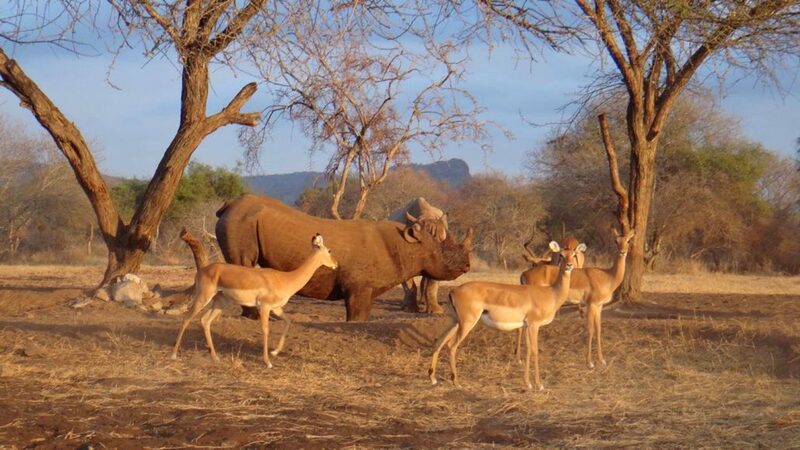 It is a classic dry-country national park of grey-green nyika bush, ancient baobab trees and isolated rocky hills. 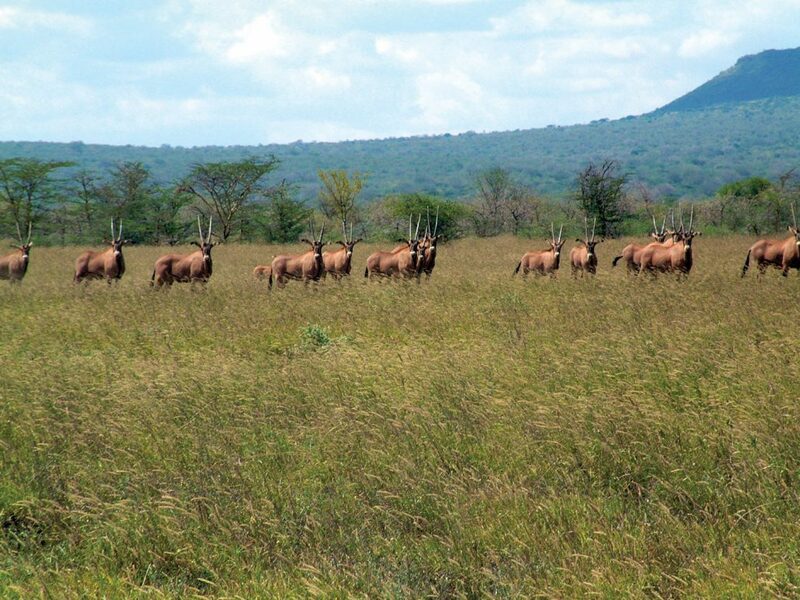 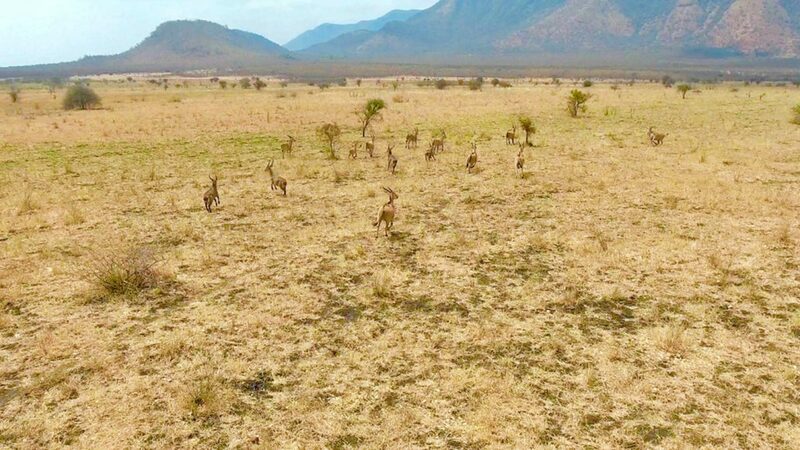 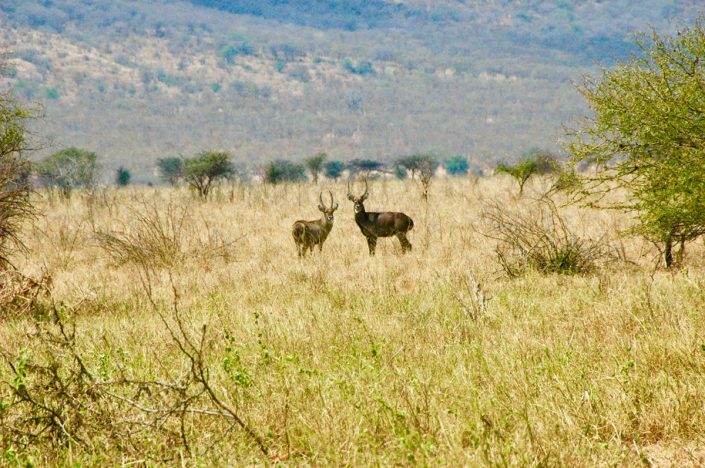 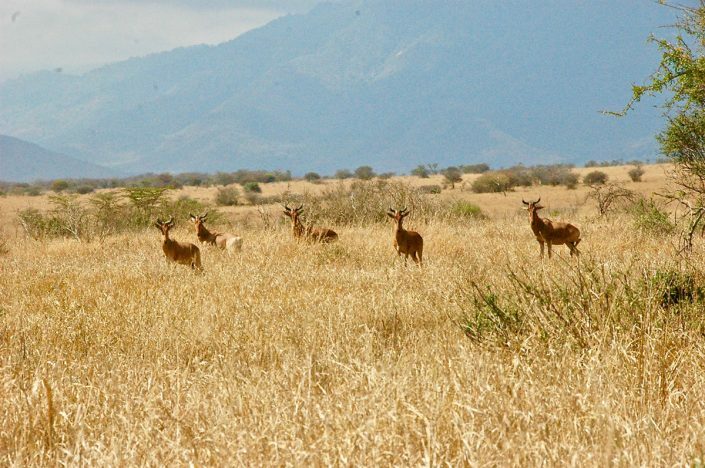 Elsewhere, the seas of bush give way to open savannah woodlands of umbrella acacias and mbugas—shallow valleys of grassland. 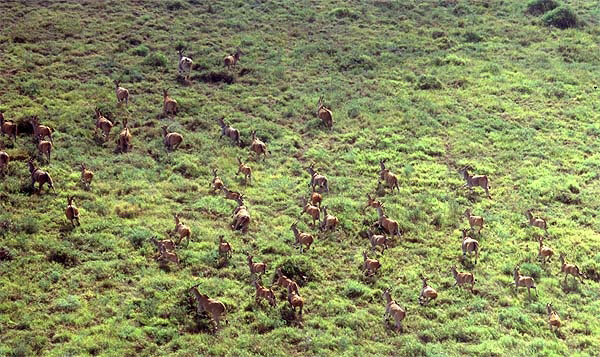 The animals, too, are typical of the arid nyika. 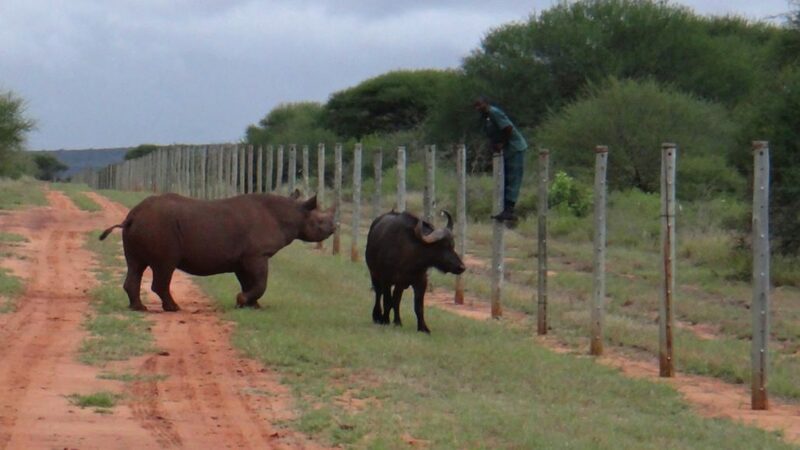 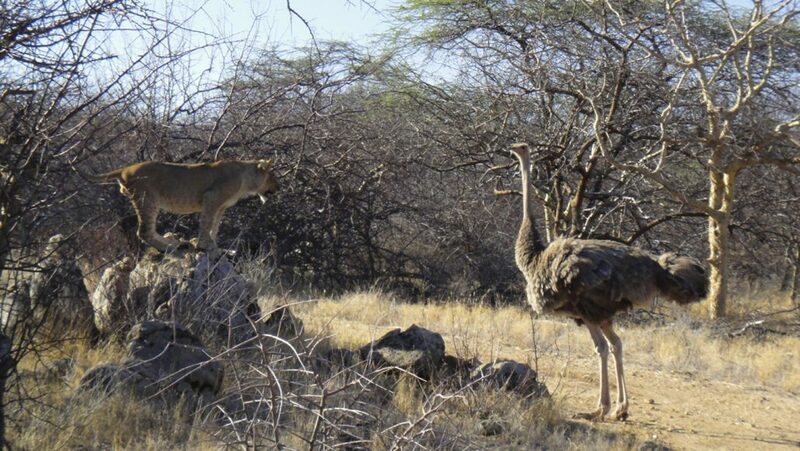 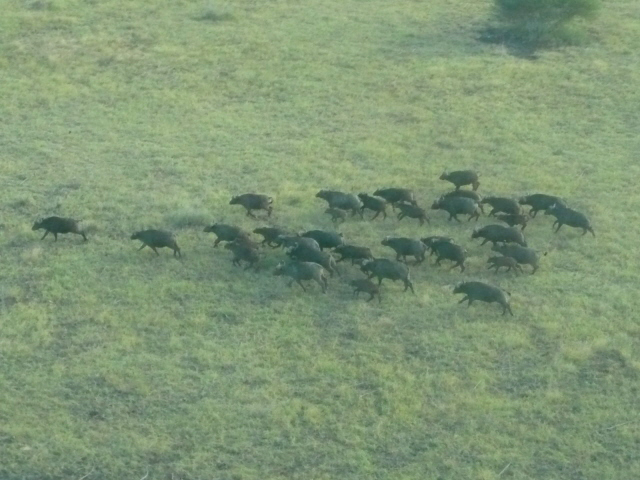 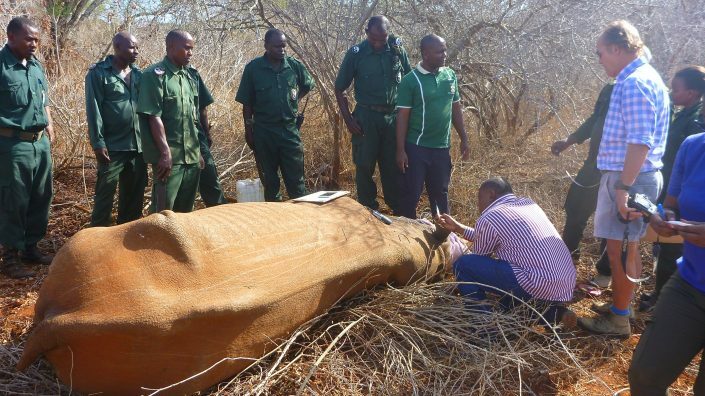 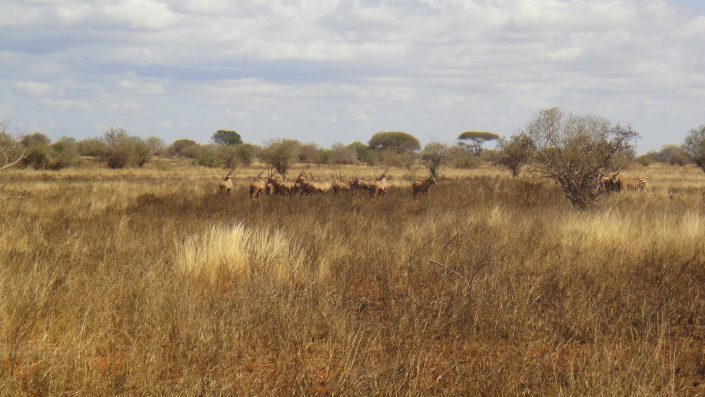 Translocation, rehabilitation, breeding and reintroduction; our proven strategies have made a difference to wildlife and endangered species survival in East Africa. 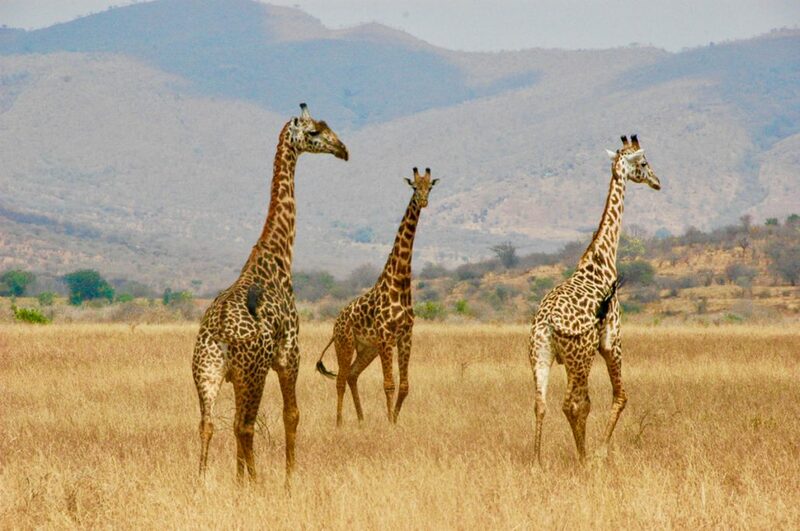 95% of every dollar goes directly to our work in Africa. 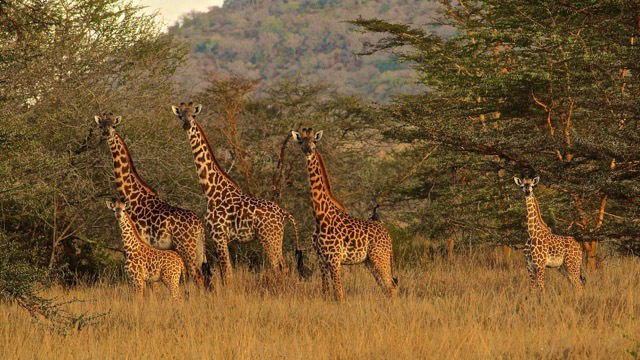 Giraffe, oryx, gerenuk, hartebeest, lesser kudu, eland, impala, zebra and Grant’s gazelle share the national park with elephant, buffalo, and numerous predators, including lion, leopard and cheetah. 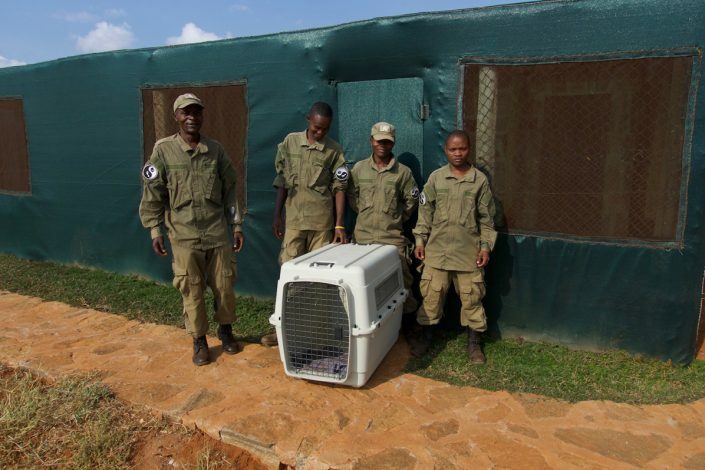 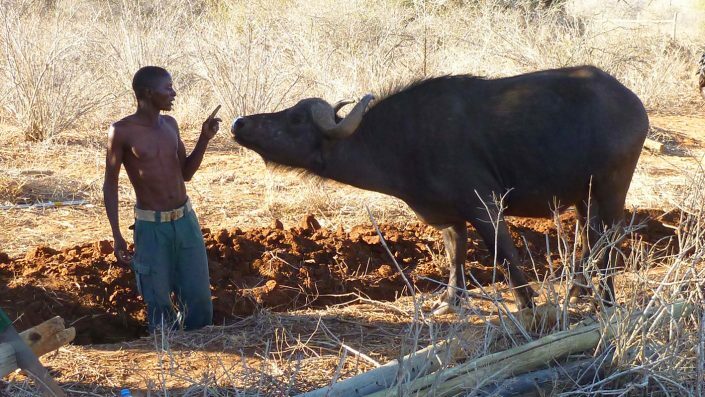 The years of hard work have had a profound effect on the animals living in Mkomazi.